Are you ready to WIN BIG! You’ll feel crisper with some cold, hard cash in your hands with our Summer Contest Swing! With new funnels tested and converting great (some at over 5%), we’re giving away $10,000 in cash prizes. What will be the hottest day of the year? August 1. That’s the first date you can promote to get in the running for your cash prizes. From August 1-21st, we’ll have an overall leaderboard for sales, mini contests for leads and much, much more. And there are so many funnels to choose from, you can mail multiple times to different offers and not burn your list out!! 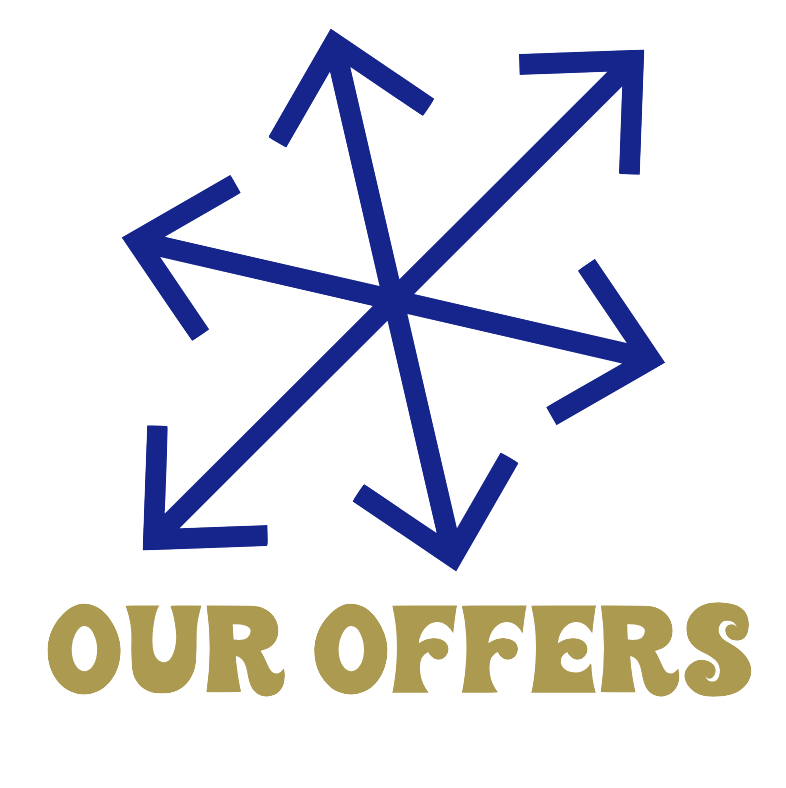 There are offers for every type of list!! Check out our new direct to sales page for our Alpha Omega DHA! This is one of the best DHA products on the market with the highest dosage of DHA you’ll find to support the clinical trials. And your customers get a free bottle with every order - it's our best deal yet! Check out or direct sales page for our MindBoost Day! You won’t find a better deal on a proprietary nootropic with dosages that support the science. All your customers get 1 bottle free for every purchase! There is a perfect offer for your list in this contest. It’s heating up with all of the names we’re adding daily. THANK YOU TO ALL OF YOU WHO HAVE ALREADY SIGNED UP TO PROMOTE! You still have time to get in on our Summer Contest Swing! The more you promote, the more cash you’ll make. You’ll want to schedule at least 2-5 dates during the contest period for the greatest commissions and chance to win cash prizes. We see commissions double every time someone promotes 2 times in a week. And with so many funnels, you can promote to them all to 10x your chances of winning the contest prizes! Promote : Choose at least 2-3 dates from August 1st to August 21st to promote. You will want to check your emails for mini contests and leaderboard updates. Make money! Get paid quickly - You’ll get your contest winnings before the end of the month and the affiliate commissions September 15th! Our webinar is the #1 performer across all lists (except younger weight loss). Creatives get great opens and clicks. If your list converts well with brain health and webinars, then our MindBoost Day webinar offer is a great fit. you’ll want to choose from Emails 1-3 for the first promotion. Then, below are Emails 4-6, to send on the second promotion. We highly encourage you to promote 2 days in a row or at least 2-3 days in a week. You will double or even triple your commissions this way. NOTE: You are free to change the copy to better fit your list. However, if you use the emails below, please copy EXACTLY. Any spacing or typos are on purpose and should remain in the email. How will you feel when your family stops inviting you over or even calling you because it is too frustrating to hold a conversation with you when you’re so forgetful? How will your husband or wife feel when you are too insecure to have a romantic dinner out for your anniversary because of your declining cognitive health? 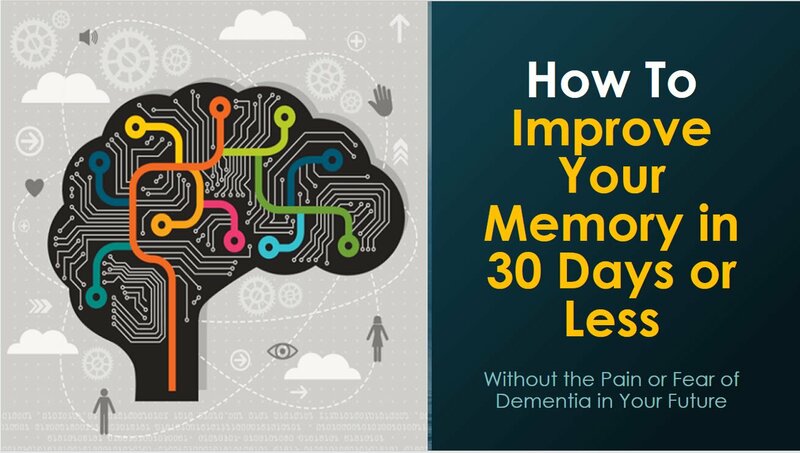 7,811 different medical studies show that 3 specific habits are giving you a poor memory and bad cognitive health… 3 habits that are slowing down and erasing your precious memories making you feel insecure, forgetful and frustrated. P.S. If you can’t make time for this, your memory will get worse. And may set you on the path towards dementia. You’ve heard it said before… Food is fuel. It is also information for your cells and brain to perform at their best – or maybe their worst. There is a combination of nutrients that your brain needs to work like when you were 20… 974 different clinical studies have found to boost your brain power and fight disease causing inflammation. You want to feel confident again and think clearly without taking prescription drugs, then you want to click below now..
Watch this to help prevent you from losing more and more of your precious memories. Ever walk into a room and forget why you’re there? Or forget a thought in the middle of a sentence? These brain fog moments are caused by dying brain cells. Your brain and memory begin to decay starting at age 35. If you do nothing to stop it, your precious memories could be completely gone… never to return. The worst part is it’s happening fast. By the time you are 55, almost 10% of your brain will be gone for good. … 20% by the time your 75. And most shrinkage is NOT age related… it’s lifestyle related. But the good news is it can be reversed—quickly and easily at any age. By STOPPING these 3 toxic habits you are doing every day that have been scientifically proven to damage your brain and memory. Come see this before you lose another thought or memory. PS. The World Health Organization estimates that the number of cases of dementia are estimated to more than triple by 2050. Yesterday I told you about my friend, Julia, who is on a mission to help 1 million people improve their memories and brain health. So many people clicked to learn about the 3 habits that are destroying their memories that her website crashed. So, we wanted to give you a 2nd chance to find out what these 3 toxic habits are. >> Watch this to help prevent you from losing more and more of your precious memories. This is straight to a sales page. Your customers get 1 free bottle with every purchase of MindBoost Day. If your list converts well with brain health and direct to sales pages, then our MindBoost Day Free Bottle offer is a good fit. You’ll want to choose from Emails 1-3 for the first promotion. Then, below are a Emails 4-6 to send on the second promotion. Do you want a bottle of this super memory enhancer on us? How about a free bottle in your hands with scientifically proven dosages to support your memory and cognitive health? And by clicking below, the next 500 people will get a bottle of super potent MindBoost Day on us. 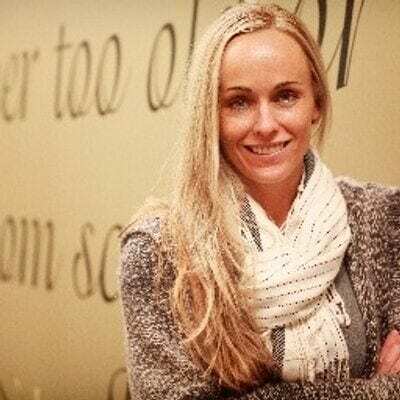 My good friend, Julia, is a neuroscience and brain health educator and is on a mission to help 1 million people with their memories and brain health. So, in order to reach as many people as can, she’s giving the next 500 people a bottle of her pure and potent MindBoost Day that packs over 660 mg of brain boosting ingredients! P.S. Don’t miss out on this. Julia can’t afford to do this long and once she runs out, she’s out. The #1 reason for poor cognitive health is inflammation in your brain… inflammation that is slowing down and erasing your precious memories making you feel insecure, forgetful and frustrated. BUT, you need the right dosage of these nutrients in order to actually stop inflammation in its tracks. 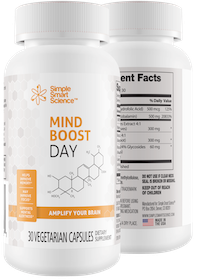 And now you can have the right dosages – in this super premium and potent MindBoost Day™ supplement… For FREE! So, in order to reach as many people as can, she’s giving the next 500 people a free bottle of her pure and potent MindBoost Day™ that packs over 660 mg of brain boosting, scientifically proven ingredients! Will you be one of the next 500 people? You better hurry. The last time she did this they only lasted 45 minutes. You can beat the memory eating monster called inflammation with MindBoost Day™. There is a combination of nutrients found in plants that 763 different clinical studies have found to boost your brain power and fight disease causing inflammation. But, you need the right amount and combination of these ingredients. And that’s the tricky part. Most nootropics (memory enhancers) have nowhere near the amount of these ingredients in them to support the clinical trials. But we found one that did. And because we’re so passionate about your memories, we’re going to give you a bottle for free, today. You want to feel confident again and think clearly without taking prescription drugs, then get your free bottle of MindBoost Day™. P.S. Don’t miss out on this. Once it’s out, it’s out. Yesterday I told you about my friend, Julia, who is giving away 500 bottles of her amazing, potent MindBoost Day™. Well, those first 500 went in a matter of minutes. So, after much convincing, we talked Julia into giving away even more. If not, it’s not too late. She has just a little inventory left and is giving away a free bottle for every customer until she runs out. Buy one get one sale – direct to sales page. This one is direct to sales page from the email copy. This landing page is around brain health and does well with lists that convert around brain health and older demographic lists. If your list converts well with brain health and direct to sales pages, Alpha Omega Buy One Get One Free Brain Health Page is a good offer for you. You’ll want to choose from Emails 1-3 for the first promotion. Then, below are a Emails 4-6 to send on the second promotion. Do you want a bottle of Omega 3 fish oil on us? And by clicking below, the next 500 people will get a bottle of super potent Omega 3’s on us. So, in order to reach as many people as can, she’s giving the next 500 people a bottle of her pure and potent Alpha Omega DHA fish oil that packs over 700 mg of brain boosting DHA! 1,087 medical studies show that the most scientifically proven way to combat inflammation is with a nutrient called DHA found in Omega 3 fish oil. BUT, you need the right dosage of DHA in order to actually stop inflammation in its tracks. You must have at least 500 mg of DHA. Most fish oils have nowhere near this amount of DHA in their supplement. But, now you can have 700 mg of DHA… For FREE! 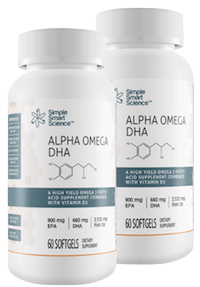 You can beat the memory eating monster called inflammation with Alpha Omega DHA. There is 1 food that 1,087 clinical studies have found to boost your brain power and fight disease causing inflammation. And that’s DHA… found in omega 3 fatty acids. But, you need the right amount of DHA. And that’s the tricky part. Most omega 3 fish oil’s have no where near the amount of DHA in them to support the clinical trials. But we found one that did. And because we’re so passionate about DHA, we’re going to give you a bottle for free, today. You want to feel confident again and think clearly without taking prescription drugs, then get your free bottle of Alpha Omega DHA today. Yesterday I told you about my friend, Julia, who is giving away 500 bottles of her amazing, potent Omega 3 Fish Oil. Buy one get one sale – direct to sales page. This one is direct to sales page. This one converts great with weight loss lists and any other lists that either don’t do well with webinars or brain health offers as it centers around inflammation. If your list converts well with weight loss and other health offers for those 40+ and direct to sales pages, you’ll want to choose from Emails 1-3 for the first promotion. Then, below are Emails 4-6 to send on the second promotion. How about a free bottle in your hands with scientifically proven dosages to combat inflammation in your brain and body? My good friend, Julia, is a neuroscience and brain health educator and is on a mission to help 1 million people with their brain health. So, in order to reach as many people as can, she’s giving the next 500 people a bottle of her pure and potent Alpha Omega DHA fish oil that packs over 700 mg of inflammation fighting DHA! How will your family feel when you are too tired to spend time with them on weekends because you’re sick again? How will your husband or wife feel when you physically can’t have a romantic dinner out for your anniversary because of constant pain? But, you can combat inflammation in your brain and body starting today. So, in order to reach as many people as can, she’s giving the next 500 people a bottle of her pure and potent Alpha Omega DHA fish oil that packs over 700 mg of inflammation destroying DHA! You can beat the disease causing monster called inflammation with Alpha Omega DHA. You want to feel strong and confident again, without pain and prescription drugs, then get your free bottle of Alpha Omega DHA today. 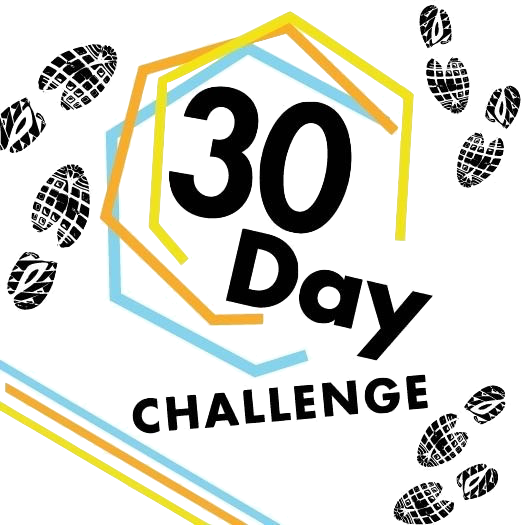 This is our great converting webinar that sells our 30 Day Memory Boosting Coaching Program. If your list is 50+ and does well with webinars, but not necessarily supplements, this is a great fit for you. You’ll want to choose from Emails 1-3 for the first promotion. Then, below are Emails 4-6 to send on the second promotion. Affiliate Contest (the "Contest") is sponsored by Ragnar LLC DBA Simple Smart Science (the "Sponsor"), 3674 S. Oneida Way, Denver, CO 80237, U.S.A. The Contest begins on August 1, 2018 at 12:01 a.m. Eastern Time and ends on August 21st, 2018 at 11:59 p.m. Eastern Time (the "Contest Period"). The Contest is open to anyone 18 years or older. Void where prohibited by law. The Contest is governed under the laws of the State of Colorado, USA. Except where prohibited, in the event that any dispute arises regarding the meaning or interpretation of these Official Rules and/or the Contest, participants agree that the dispute shall be resolved by applying the laws of the State of Colorado and that it shall be resolved within and by the federal or state courts located in Denver, Colorado, USA. 3. HOW TO ENTER. NO PURCHASE NECESSARY. Your entries may be disqualified, at the sole discretion of Sponsor, if you attempt to Spam, participate in any GPT/PTC or incentivized sites, or send any self-referrals. All European affiliates must comply with GDRP Rules when promoting.When posting any affiliate links, you must follow the FTC endorsement guidelines found here. Contest Period is as follows August 1, 2018 – August 21st, 2018. Contest winners to be notified by email. 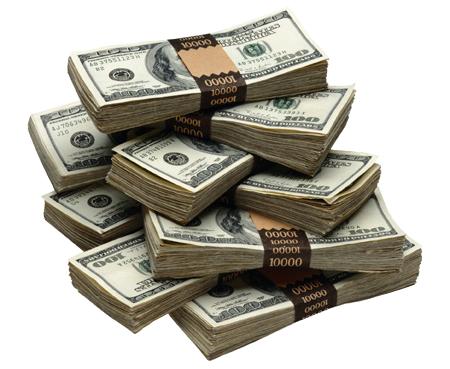 The total approximate retail value of all prizes awarded under the Contest is $10,000.00 USD (ten thousand dollars). Prizes are paid in cash 10 days after the end of the contest end date via paypal or ACH. The Contest is governed by these Official Rules. By participating, entrants agree to these Official Rules, and understand that the Contest results are final in all respects.Sponsor reserves the right to verify all sales submitted. All local, state, provincial and federal laws apply. Winners are solely responsible for any taxes associated with acceptance of and/or use of a prize, including all local, state, provincial and federal taxes. The winners consent to Sponsor's use of his or her name, likeness or voice for any advertising or promotional purpose without further consent or compensation, except where prohibited by law. In the event that the contest does meet minimum thresholds during the contest period, prizes may be reduced or eliminated at the sole discretion of the Sponsor. BY PARTICIPATING IN THE CONTEST, YOU AGREE TO THE TERMS AND CONDITIONS. YOU AGREE TO RELEASE AND HOLD SPONSOR, ITS EMPLOYEES, AND ITS AFFILIATES, SUBSIDIARIES, DIVISIONS, AGENTS, CONTRACTORS AND RESELLERS, AND THE EMPLOYEES, SHAREHOLDERS, OFFICERS AND DIRECTORS OF EACH HARMLESS FROM ANY AND ALL LOSSES, DAMAGES, RIGHTS, CLAIMS, AND ACTIONS OF ANY KIND IN CONNECTION WITH THE CONTEST OR RESULTING FROM ACCEPTANCE, POSSESSION, OR USE OF ANY PRIZE, INCLUDING, WITHOUT LIMITATION, PERSONAL INJURIES, PROPERTY DAMAGE, INVASION OF PRIVACY, AND MERCHANDISE DELIVERY. The Contest may be terminated by Sponsor at any time without prior notice. Check your email inbox often as we will be announcing leaderboards and mini-contests throughout the contest period.